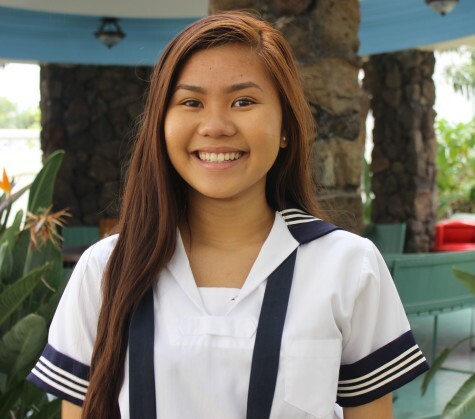 Junior Frances Nicole Tabios is a third-year member of Ka Leo. She is currently a part of student council as SFA secretary. In her leisure time, she enjoys singing, listening to music, reading John Green novels and cooking. Frances Nicole has yet to decide what to major in but she plans to pursue a career in sociology or biochemistry.